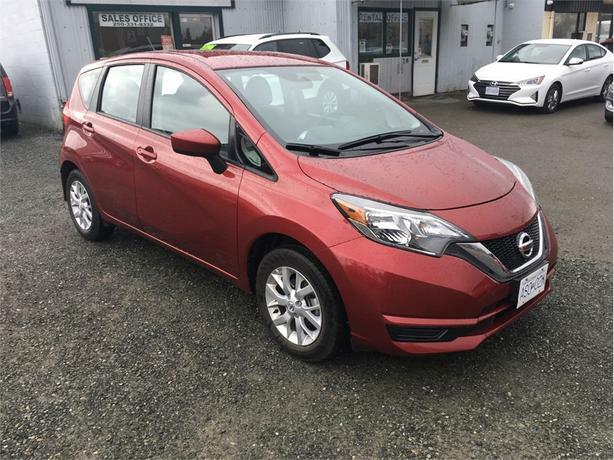 Fuel efficient 4 cylinder hatchback with great features like heated seats, back up camera, alloy wheels, fog lights, bluetooth, steering wheel audio controls. - Automatic transmission, air conditioning, cruise control, USB jack, Satellite radio capable, power windows, power locks and power windows.... Etc. etc. etc. - All of this with the balance of one of the most inclusive factory warranties in the business.